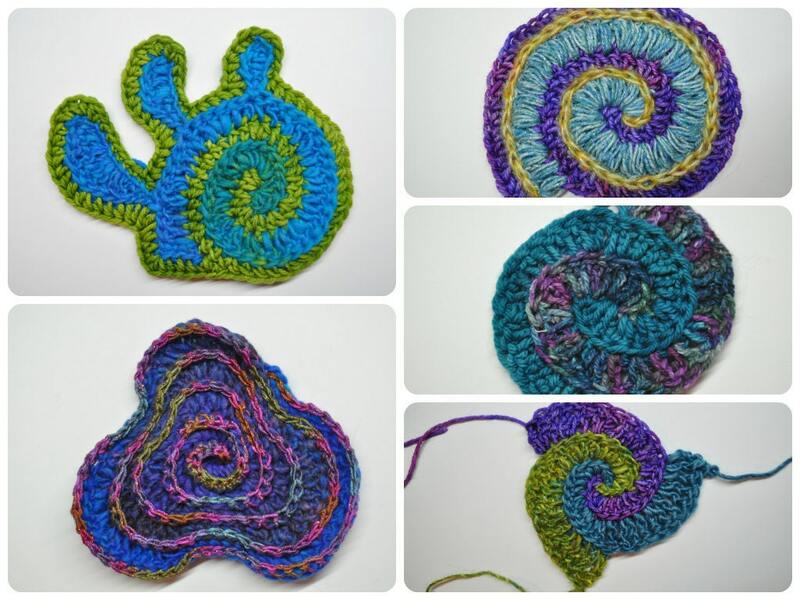 Ever want to learn how to make fabulous freeform crochet spirals? Now you can! 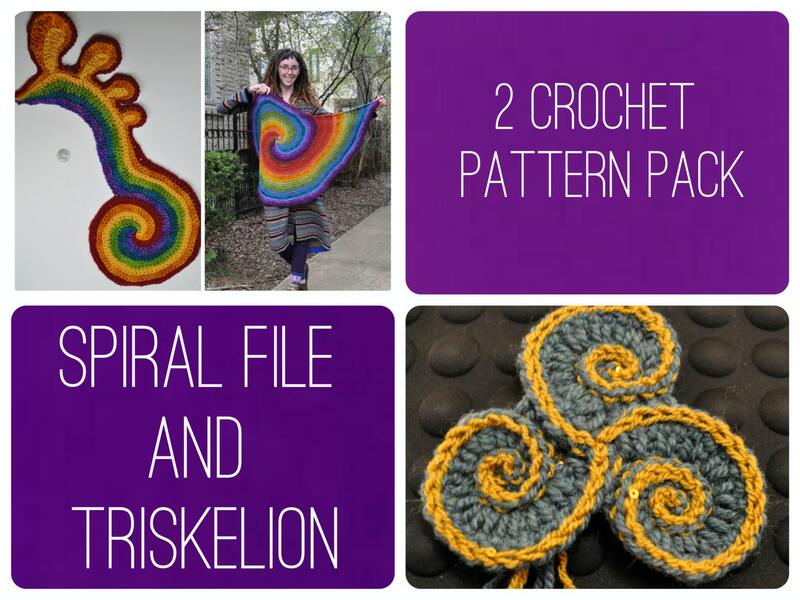 This pattern pack includes my Spiral File crochet pattern as well as the Triskelion crochet pattern. 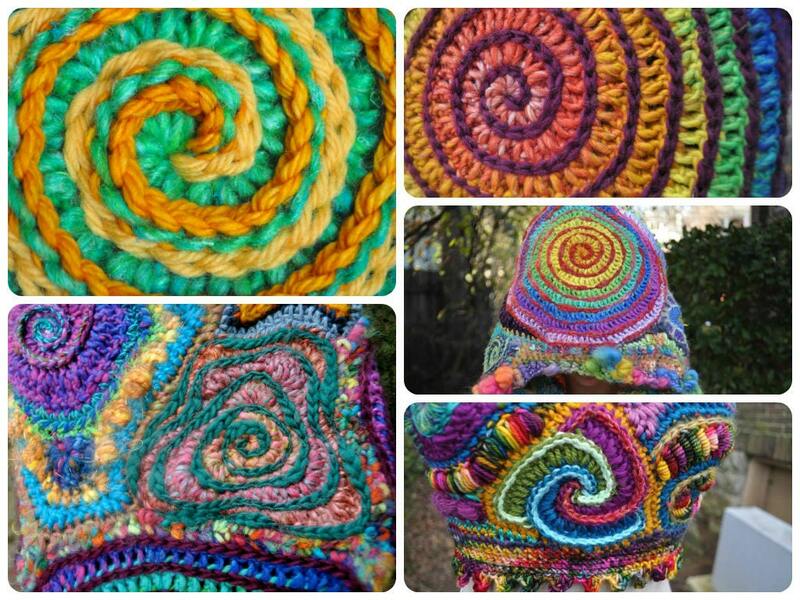 By buying both patterns together you are receiving the Triskelion pattern at 60% off! The files will be available for immediate download after purchasing. If you have any trouble with this please feel free to contact me and we can sort it all out. Sorry, I can not give refunds on digital items. 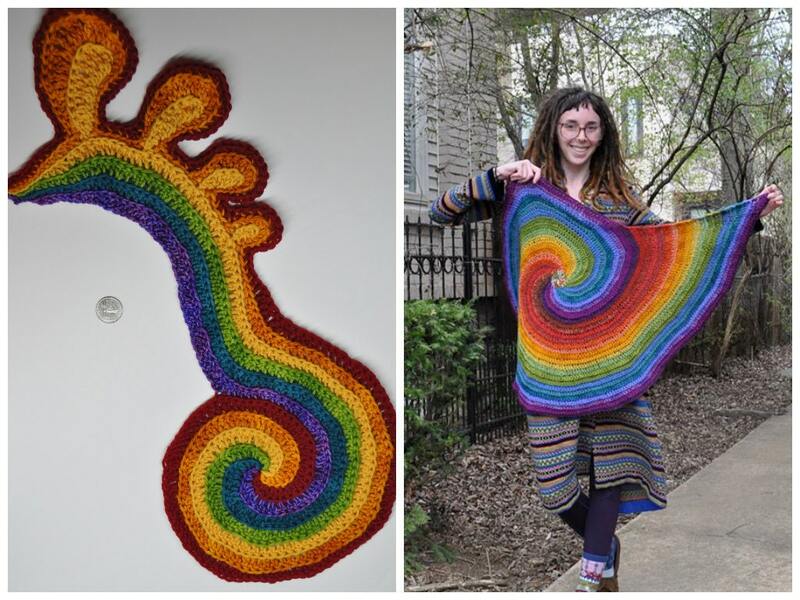 Looking forward to learning how to do these!!! Easy to read and love the photos! Your so talented!